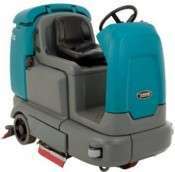 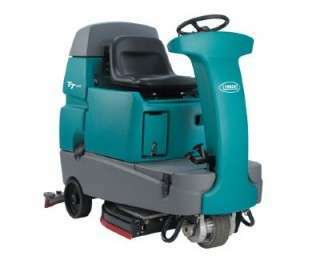 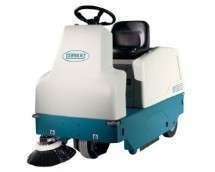 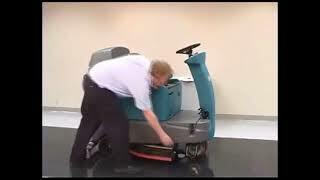 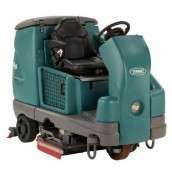 For efficient cleaning of large areas. 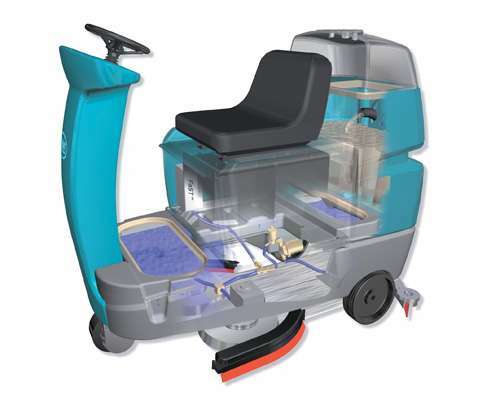 ec-H2O technology electrically converts water into an innovative cleaning solution that cleans effectively, saves money, improves safety, and reduces environmental impact compared to daily cleaning floor chemicals. 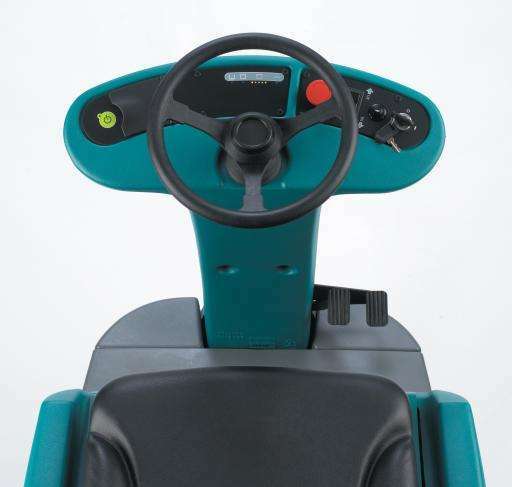 At only 67 decibels, the T7 has a 75% lower sound level than leading competitive models – comparable to normal conversation levels. 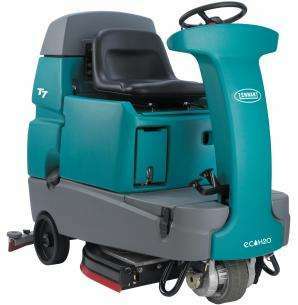 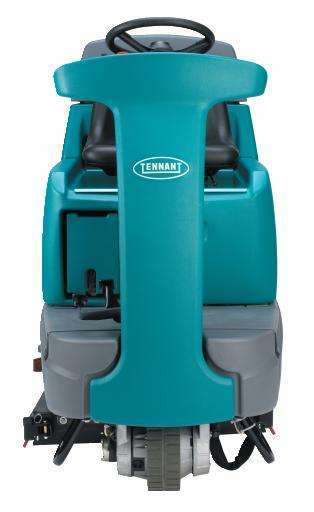 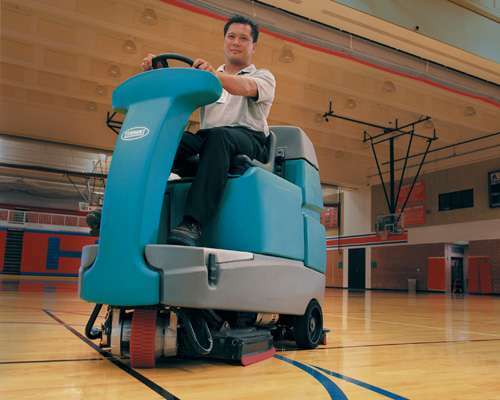 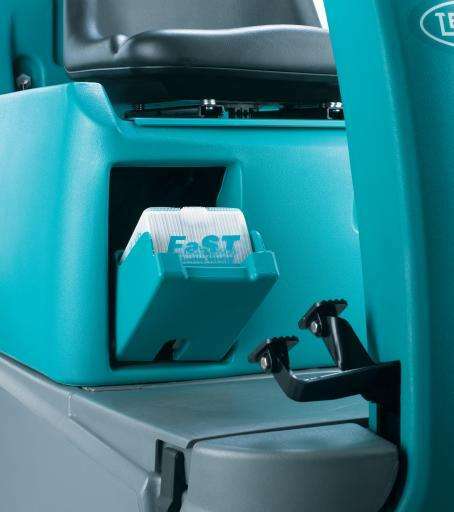 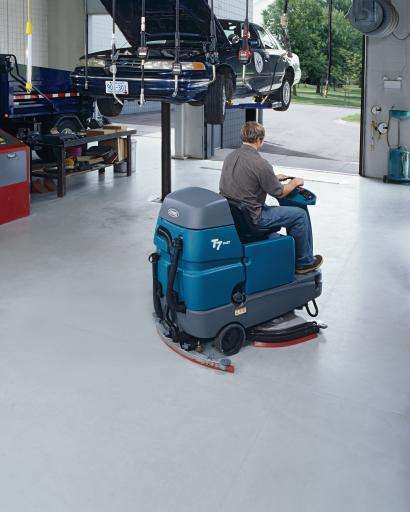 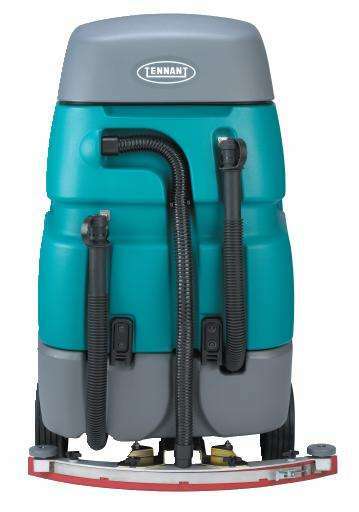 Using these innovative systems, Tennant T7 scrubbers increase productivity, save water, eliminate the need for operators to handle chemicals, and leave just-cleaned floors virtually dry and safe for traffic. 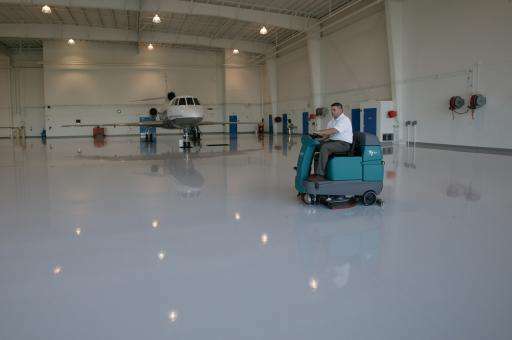 Lease subject to conditions and approval. 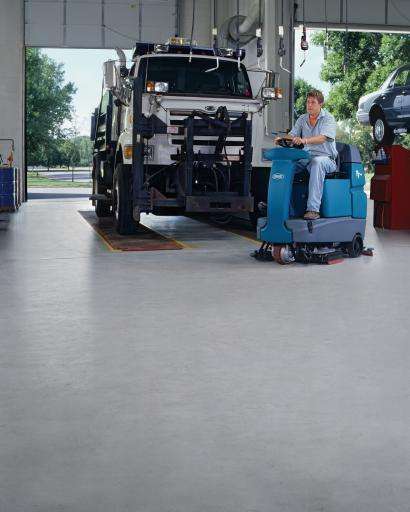 To find out more contact PowerVac by clicking below.